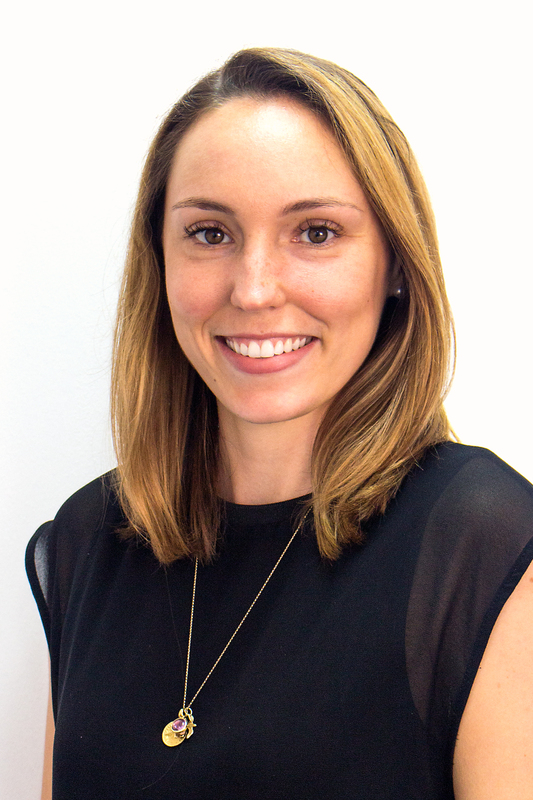 As a member of the Marketing and Events team, Charlotte’s primary responsibilities include the promotion, coordination and delivery of Canalys events and other offerings. She manages the global sponsors of the three Canalys Channels Forum events (EMEA, LATAM and APAC), whilst driving sponsorship sales, building client relationships and managing all related sponsor activities. Prior to joining Canalys, Charlotte travelled extensively, and lived in communities in Mexico, Taiwan, North America and Europe. She then went on to complete an internship with a youth development charity. Her role included managing formalities and organizing 17-to-25-year olds for their overseas volunteering placements, as well as working with the Marketing and Operations team. Charlotte grew up on the island of Bermuda and moved to the UK in 2011 to attend the University of York, where she graduated with a BA (Hons) in Sociology with Criminology.